Sehso”, is a unique and signature phrase most commonly used by upcoming reggae sensation ‘Khago’ . This phrase definitely sets him apart from the pack as he creates a style of his own. Born Ricardo Gayle, ‘Chicago’ also popularly known as ‘Cago or Khago’ is no stranger to the local music scene. 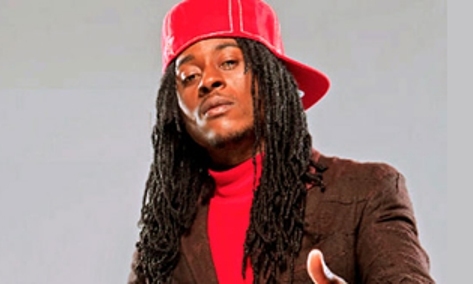 In 2006 he placed third in the Jamaica Cultural Development Commissions annual Popular Song Contest with his entry “Only if you know” with which he also won best video. He re-entered the contest in 2007 with a song entitled ‘Been There’; the song is a very mellow lovers rock which expresses his emotions of gratitude and abundant love for a significant other who has stayed by his side through difficulties and while facing severe adversity. The song received very favorable rotation on radio stations in Jamaica and the video has also been received a lot of attention. He has consistently been one of the crowd favorites at all the JCDC road shows and is greatly admired by the young people (especially the ladies) and he has delivered superbly during the school tours organized by the Jamaica Cultural Development Commission. At the end of the competition he placed 2nd in the contest with the single “Been There”, produced by himself and Dillon Reid. Khago has not considered this a loss, but as a growing process. He has since then been focusing on taking his career to the next step as a professional recording artist bent on delivering uplifting and entertaining music to the world. 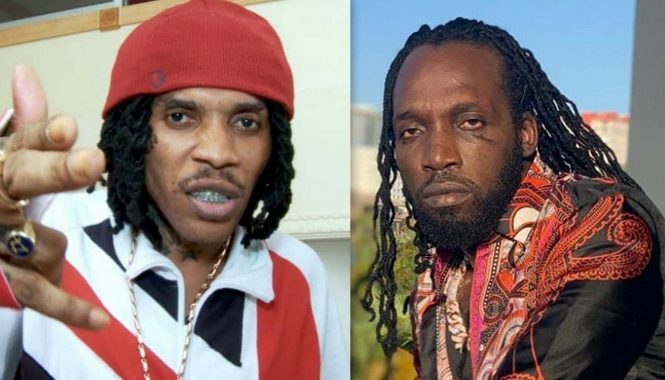 He has also worked with popular producers such as Marlon Young, Sly and Robbie, and has done combinations with well known artist Paul Elliot and the single “lonely” with cousin Little Hero. His song “Caan Cool, Caan Quench” on the one drop rhythm has been a definite crowd favorite. More recently his infectious “Nah Sell Out” another favorite has been receiving heavy rotation on local radio stations. Khago says his interest and began at age of 16 and the passion deepened as years went by. He cites Mr.Vegas and Spragga Benz as his greatest influences in the music industry. He says he really admires Vegas’ sing jay style. Khago’s career under the guidance of his manager Bankylous is expected to skyrocket for sure. Bankylous brings a wealth of experience to the game , having managed top acts such as Lady Patra , Shabba Ranks, Bounty Killa, Richie Stephens, Mad Cobra and L.U.S.T. With this powerhouse in his corner, Khago will no doubt succeed as a top class singer, and is definitely ready to infiltrate Jamaica and the rest of the world. Listeners can look out for more of Khago’s music. New singles include “Daddy From You Gone”, “Love Stomach”, “Fresh N Clean”, White T’s and Adidas, Up Hill Climb, Granny Teachings and the very popular “Nah Sell out”. One thing is certain and that is whoever you are, you will always find a Khago song you can relate to.